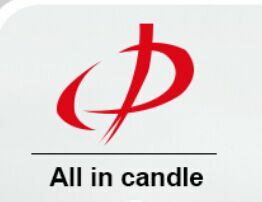 White Candle Bulk Export to Umm Qasr burning 2 hours to 14 hours.Paraffin wax white candle packing 8pcs/pack,65packs/ctn ,6pcs/pack,50packs/ctn,or according to customers' demand. Aoyin XINGTANG CANDLE FACTORY locate in Hebei,China. The white candle can be used to wedding ,party,birthday,festival,bar and so on .